Valued at $299, it’s a unique hook that’s noticeably different in tone to the previous preorder bonuses like the Huawei FreeBuds. Even if you already own a Sonos speaker, you could (probably) always use more Sonos speakers. Huawei Australia confirmed to PC World that the bundled Sonos One will the more-recent refresh rather than the first-gen model. 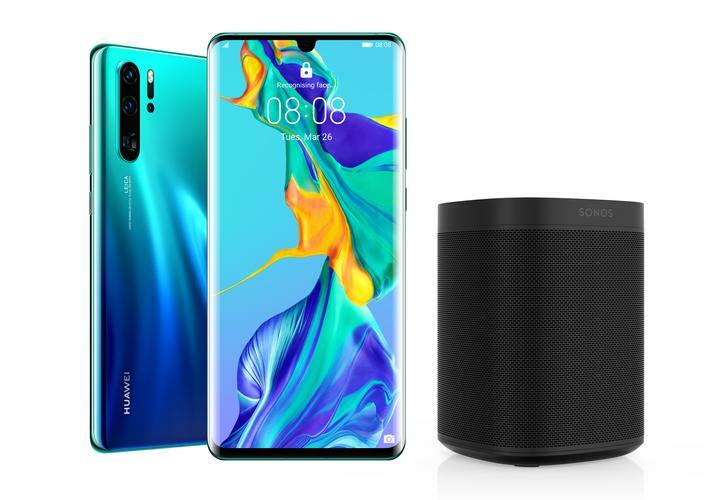 The Sonos bundle promotion will last until the 14th of April, with all rewards able to be redeemed through https://www.huaweipromotions.com.au/.